It’s finally here! Your first look at AKA’s official album artwork for his highly anticipated sophomore album LEVELS. Having been pushed back for a while, the album’s release date is set for 8 July, although it is available for pre-order on iTunes from this Monday, 16 June. His single “Run Jozi” featuring K.O will be available for download from 24 June on various download platforms. 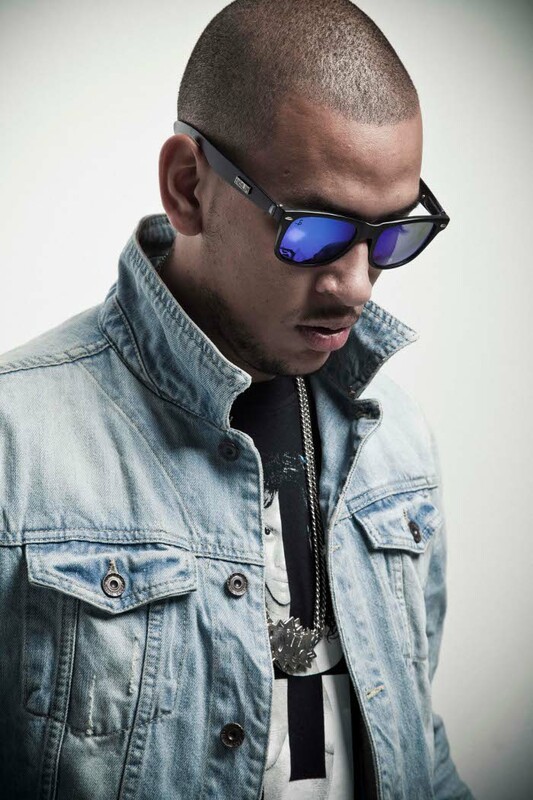 And if you’re fiending for an immediate fix of AKA, be sure to check him out during the Fifa Soccer World Cup as one of the hosts of the Supersport World Cup Live team – alongside the likes of Ryan Giggs. That’s serious folks – and that can only mean cheddar. Do yo thang!